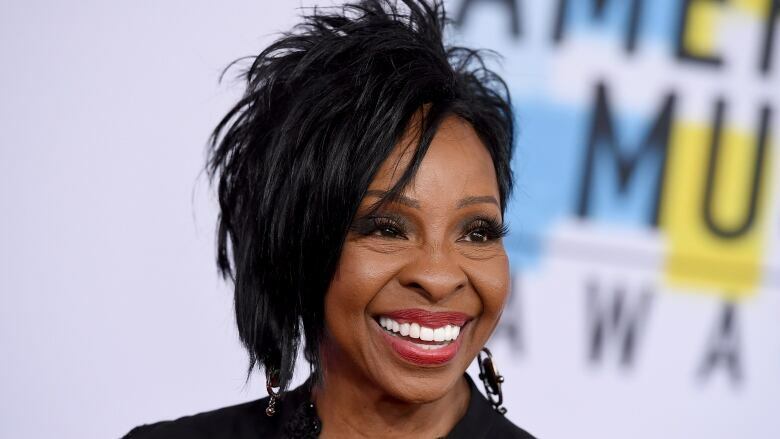 Gladys Knight will sing The Star-Spangled Banner at this year's Super Bowl in Atlanta on Feb. 3. Gladys Knight will sing The Star-Spangled Banner at this year's Super Bowl. The 74-year-old and the Pips were inducted into the Rock and Roll Hall of Fame in 1996. Her hits include Midnight Train to Georgia and That's What Friends Are For. Maroon 5 will be joined by Big Boi, Atlanta-based rapper from Outkast, and Travis Scott during the halftime performance. CBS broadcasts this year's Super Bowl from Mercedes-Benz Stadium in Atlanta on Feb. 3.